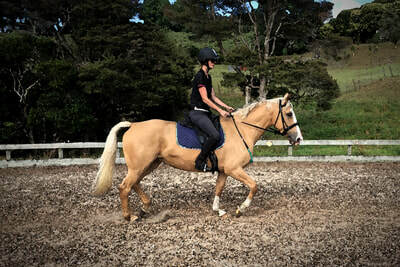 I first learned about positive reinforcement training techniques in 2001 and quickly became obsessed with learning everything I could about the science and the art of applied behaviour analysis, operant conditioning and particularly the use of positive reinforcement (clicker training) with dogs and horses. 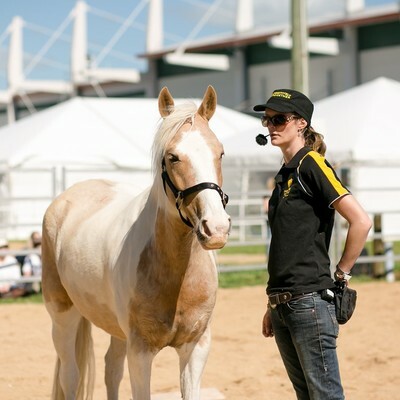 I have been fortunate enough to learn in person from some of the world's best positive reinforcement trainers, including Kay Laurence, the incredible Dr Susan Friedman, Shawna Karrasch, Mary Concannon, Steve White, Georgia Bruce, Peta Clarke and the incomparable Bob Bailey. I also read extensively and continuously on the topic, both published books as well as various online groups and sites. The learning never stops! I originally trained as a vet nurse in my early twenties before going on to work with Guide Dogs and then Customs drug detector dogs. Being employed as a trainer was a struggle, to be honest, because I wanted the freedom to explore different methods and non-traditional techniques (find out more about my journey here). 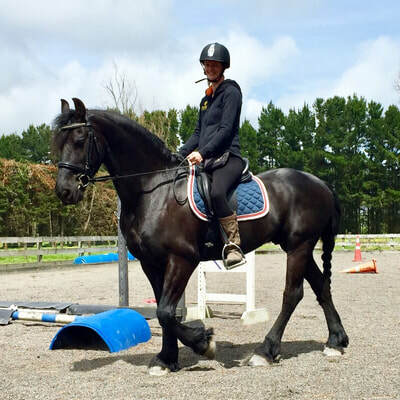 I have clicker trained all sorts of animals, from dogs and horses to cats, rats and pigs, but over the last decade I have focused primarily on horses. 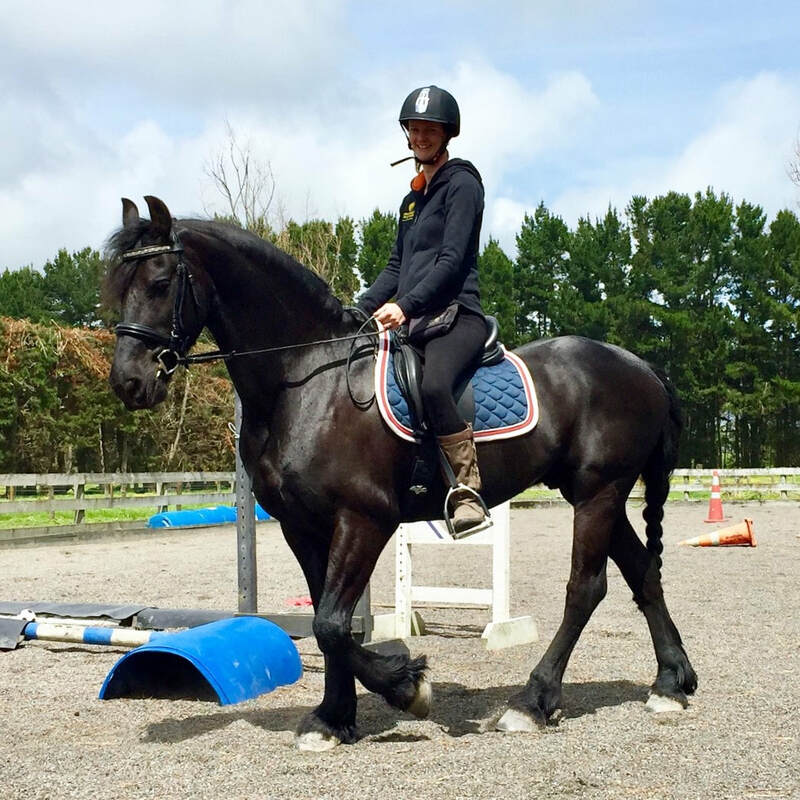 I have spent most of my time raising and training youngsters and wild Kaimanawas, but I am now enjoying bringing on my young warmblood mare Cadence. 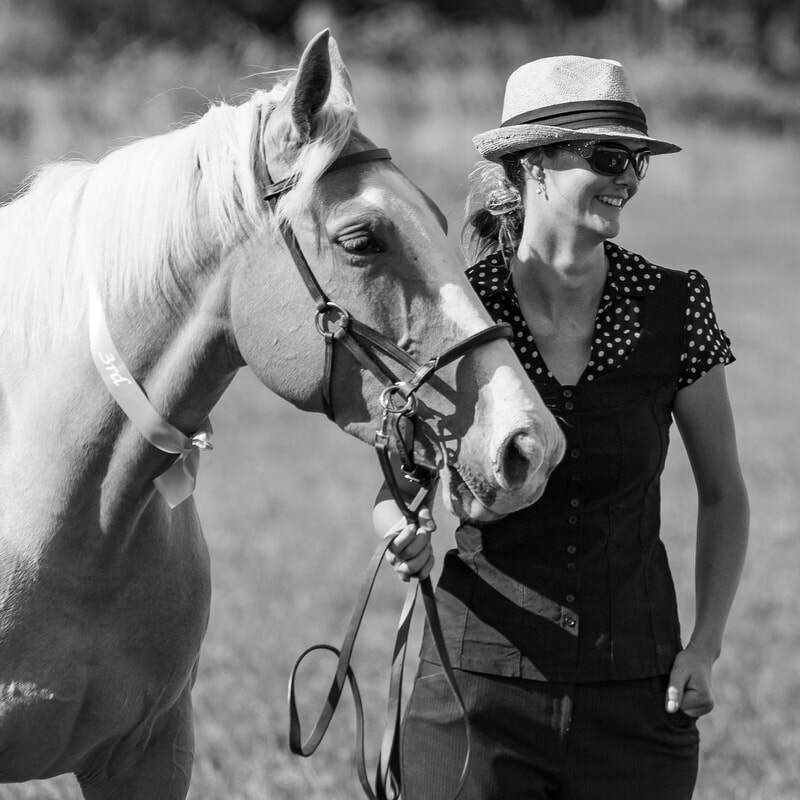 I have extensive experience in teaching adults from my professional career working in government and large corporates, as well as from delivering countless lessons, clinics and coaching sessions to dog and horse owners. 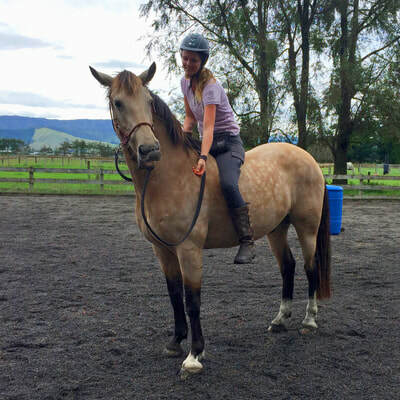 I am experienced with teaching children through running the RDA "Own your own pony" holiday program, and I'm particularly passionate about working with teenagers to help them apply a critical mind to the endless advice that is out there. Ultimately, I am white hot passionate about positive reinforcement training for all animals, but most especially for horses, and I absolutely love sharing my passion. 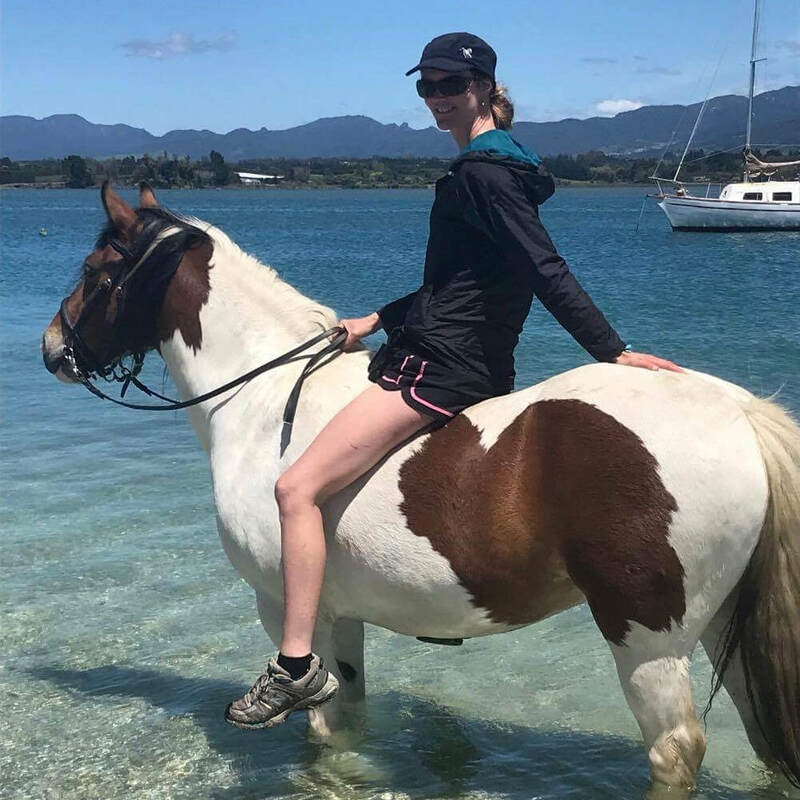 I live on a small block in Western Bay of Plenty, New Zealand with my animals and young family, and travel around both the North and South Islands to deliver clinics and lessons. Please contact me with any questions.